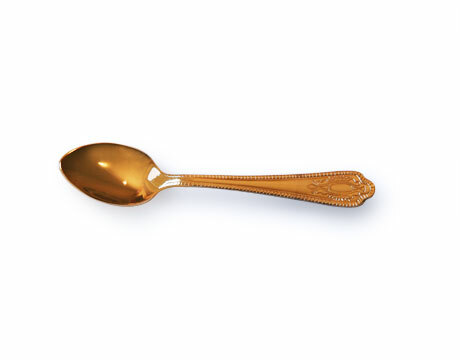 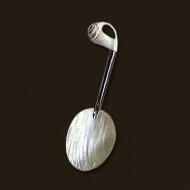 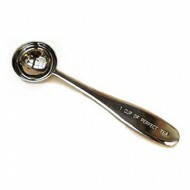 This finely finished demi-tasse spoon is gold plated 18/8 stainless steel. 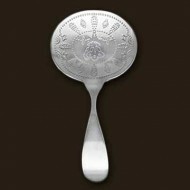 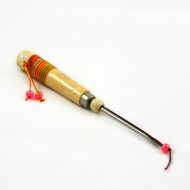 It is 4.5 inches long and is highly polished. 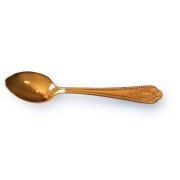 This beautiful gold spoon is an elegant accessory for every table and will complement any tea cup!